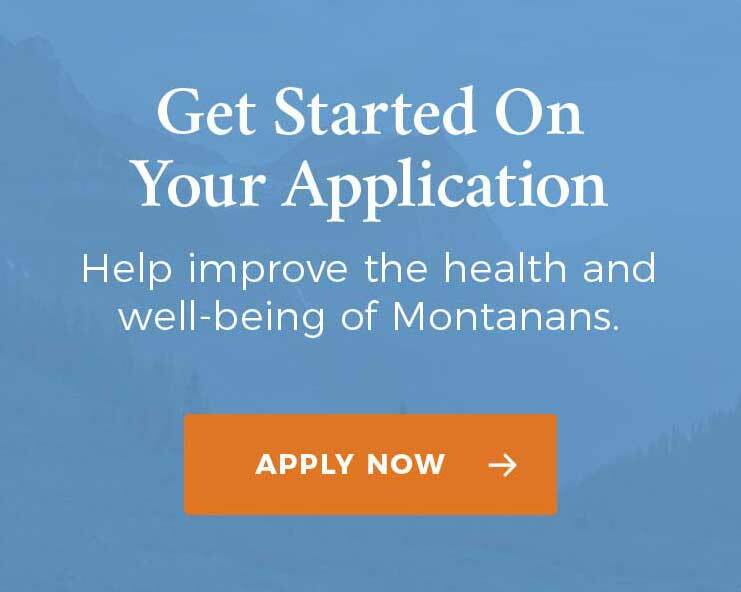 Bozeman, Mont., February 4, 2019 – According to new survey results released today, nearly half of the respondents (43 percent) reported an improvement in their general health since enrolling in Montana’s Medicaid expansion. Most respondents also reported improved ability to access medical care (69 percent) and dental care (51 percent), and nearly half (47 percent) reported an improvement in their ability to access needed mental health and substance use treatment services. Prior to receiving coverage under Medicaid expansion, 64 percent of respondents said they waited to seek medical care and nearly half took less medication than prescribed because they could not afford it. The survey analysis can be found here. The Medicaid Expansion Dashboard can be accessed here. The Public Health and Safety Division (PHSD) of DPHHS works to protect and improve the health of Montanans by advancing conditions for health living. PHSD leads the state’s public health efforts and provides state-level coordination of key public health services to support the health and well-being of communities. Public health programs and services are delivered in communities across the state by our partners, which include local and tribal health departments, health systems, community health centers, hospitals, community-based organizations, and many other groups. For more information, please visit https://dphhs.mt.gov/publichealth. The Montana Healthcare Foundation (MHCF) makes strategic investments to improve the health and well-being of all Montanans. Created in 2013, MHCF has approximately $170 million in assets, making it Montana’s largest health-focused private foundation. MHCF contributes to a measurably healthier state by supporting access to quality and affordable health services, conducting evidence-driven research and analysis, and addressing the upstream influences on health and illness. To learn more about the Foundation and its focus areas, please visit www.mthcf.org.